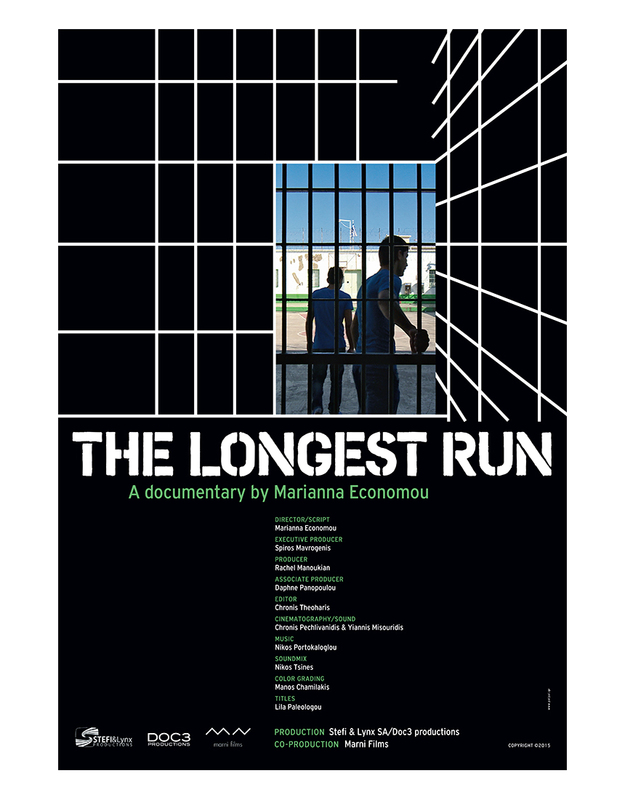 A new documentary by Marianna Economou. A story about two teenagers trapped in smuggling of illegal immigrants; about juvenile prisons in Greece and shattered dreams. Promotional poster 33 X 48 cm.